For a private appointment to view all our Bridal Jewelry and discuss your own jewelry needs, call 858-571-4560 or follow our "Make an Appointment" link. 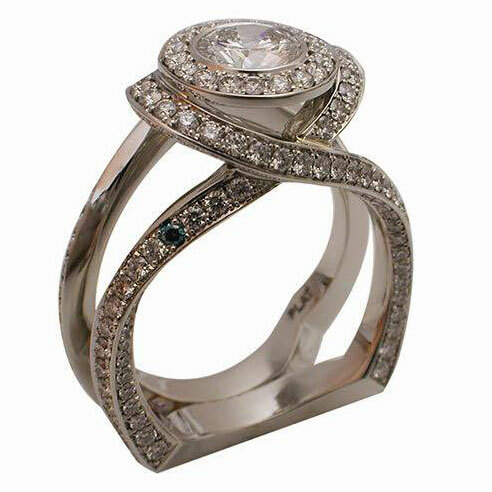 The art of creating custom design engagement rings is the designer’s ability to visualize and captivate from thoughts and ideas. 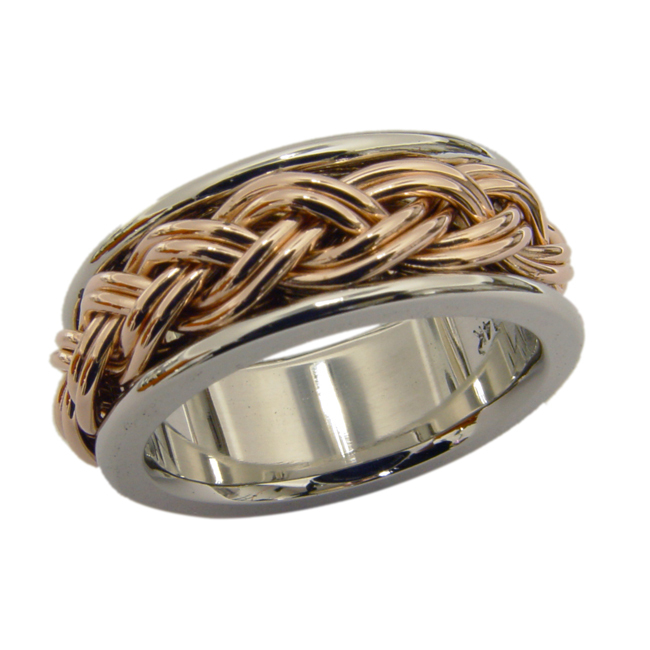 Then, transform the concept into a finished artisan custom jewelry piece. For some, the designing process and visualization comes naturally, while as for others it can be very challenging to process a visual concept. Rock N Gold Creation’s owner & founder, Simon M., is a true Master Jewelry Design Artisan with a gift for turning your dream custom engagement ring into a reality. Our designs are very unique and crafted with the highest quality to be enjoyed for lifetime. 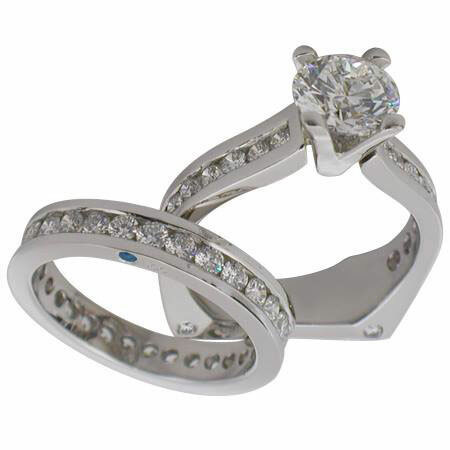 Being one of San Diego’s premier custom design engagement ring & designer wedding ring specialist, Rock N Gold Creations has a selection of wedding rings for men and wedding rings for women. 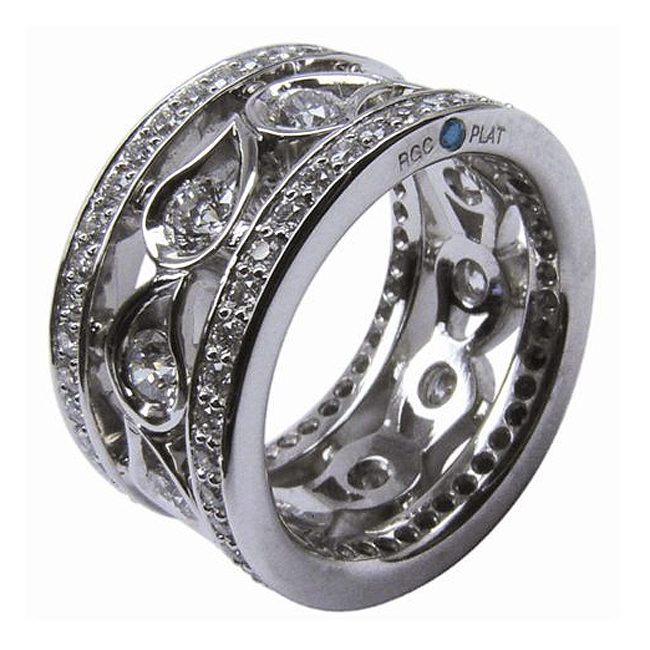 Specializing in designer engagement rings, custom wedding rings, wedding bands, men’s diamond wedding bands and wedding rings.